Alas, I have been looking at parts for a couple of weeks, and was having a hard time staying within my budget. I had a $450 budget, and I had to pay for everything myself. 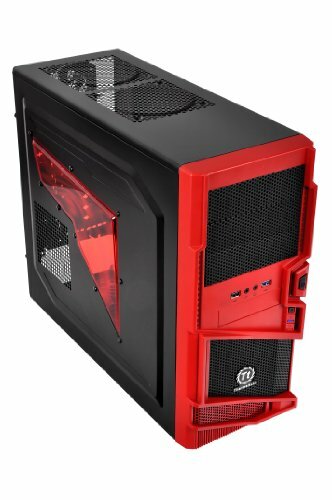 I finally found a list of parts I was happy with, and my first gaming PC was born. This is my first build, well, PC. Before, I always have had laptops, but I needed more performance for gaming. Coming from a 13 year-old who didn't know ANYTHING about computer not even 3 months before this build, I have to say it was really simple. Hopefully this will become a future career. My reasons for the parts I chose are below. CPU: I'm on a budget, so AMD is obviously my choice. Runs really fast for not that much, and has 4 cores. It also can overclock which I will probably do in the future when I get better cooling. Motherboard: I needed a MOBO with USB 3.0 support. I went with MSI because of the good things I heard about them. It also supports overclocking which I expect to do later on. RAM: Went with this because it matches my case, 8 GB is plenty and its not at a bad speed. 8 GB for 50 bucks seemed excellent to me. 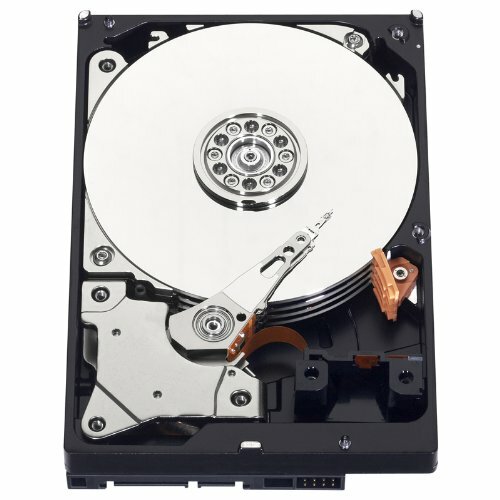 Hard Drive: I've heard good things about the Caviar Blue series, and it runs at 7200 rpm. Graphics Card: I simply do not know why I chose the R7 260. I should have gone with a GTX 650, as it is the same price with better performance. The R7 260 still runs nice though, as I'm getting about 50-65 fps on most games. Case: I wanted a case to match my keyboard that I bought a couple weeks before. Also had a USB 3.0 front panel port. Power Supply: I've heard alot of good reviews of Corsair's PSUs, and it was also 80+ Bronze Certified. Optical Drive: Just needed something to install Windows on, worked well. Operating System: Decided to go with Windows 8.1 because it would be more future-proof than Windows 7, because I am probably going to keep upgrading this PC for a long time. Also got it at WalMart because I had $75 in gift cards, which helped alot with the budget. I know I could have pirated it online for free, but I decided not to. Headset: I needed one to use Skype with. Good quality and very comfortable. Got these at Best Buy because I had a $35 gift card, which covered them. Keyboard: I wanted a keyboard with red WASD keys. I didn't care if it was backlight or mechanical, and got it for cheap off Ebay. Mouse: An old mouse laying around from one of my parents PCs forever ago. Didn't feel like buying one, and it works perfectly fine. Monitor: An old T.V. from my parents room. It was laying around because they got a new one. Works good for the most part, but shuts off unexpectedly about once a month. NOTE: Sorry for the crappy/sideways pictures. I took them with my phone and didnt know they would be sideways. And anyways, my PC isn't much to look at. Thanks for viewing. Update: Now that I have used this for a couple of months and gotten some games, I thought I would share some results. Looks like a good job for the price, but how did you get 8.1 for $25? Also, get rid of that photo showing your Windows Product Key. In the future you can upgrade the GPU if you want, and the CPU will probably still be okay for awhile. Perhaps the new Maxwell architecture will allow you to keep the PSU for awhile if Nvidia comes out with low power high performance cards beyond the 750ti (which they obviously will), otherwise you will probably have to upgrade that if you do ever get a new GPU. 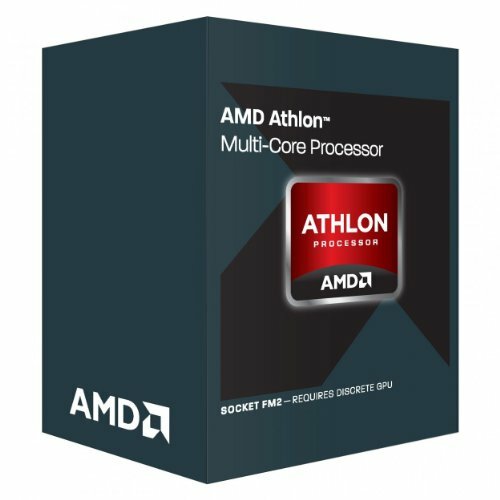 Were there no ATX mobos in your budget that would do what you wanted? Theres people in my area that sell their extra keys for about that much. I got windows for $25 because of gift cards, and I do plan on upgrading. I didn't get an ATX motherboard though because I don't need many features. Once again I like your build for the price, so don't take this as extreme criticism. Your response is fair enough on the extra features, but my philosophy would be to get all the features you can if there is no significant difference in price. If it costs more, that is one thing. For example, I don't really care about an in-car DVD player, but if you offer me the same model car, one with it and one without, for the same price, I'll take the one with it. Unless for some reason the feature would be a detriment. Also, cool that you had the gift cards, but that didn't actually reduce the cost of your build. When you use the gift cards for Windows, you can't then use them for something else. So, if I wanted replicate your build I couldn't do it for $458. I'd have to spend about $525 (unless I found a good deal). You didn't actually save money by using gift cards (coupons on the other hand are a different story). The point is, the price of the Windows was not $25, that is just how much you paid using one form of trade (cash). Don't pirate windows. pfft viruses? most have crazier things then that. anyway this build seems nice for the price paid. Really digging this build. You did really well with the price on the memory. Normally 8gb of 1600mhz is around the $80 mark. I wanna see some benchamrks with that Athlon, to see how it holds up with modern games. Unlike these guys, I don't care about how people obtain their copy of Windows. As long as you don't pay an absurd amount for it that is. Very good build on a budget! I'm still not sold on the R7 260, I would've invested slightly more and picked up at least a 750 TI or something in that range. Overall, great job! You said in your write-up that you got an R7 260X and you should have gone with a GTX 650. The R7 260X I was sent performed about as well as a 650Ti Boost. Unfortunately, you got a 1GB, R6 260, non X model. So this might be why you are disappointed, as there is quite a big difference between them. Should've just dished out 40-60 extra bucks to get a r7 265, better then a r7 260, and a r7 260x, and a GTX 650, while still maintaining a nice price point. Good idea for using an APU plus AMD GPU so you can use them both for epic fps. It came with one rear mounted 120 mm fan that is black. Did the case come with built in standoffs? Yes, but it didn't have enough for me. That sub is not allowed on our site. They are illegally selling copies of Windows and break Microsoft ToS. Do not link it again.